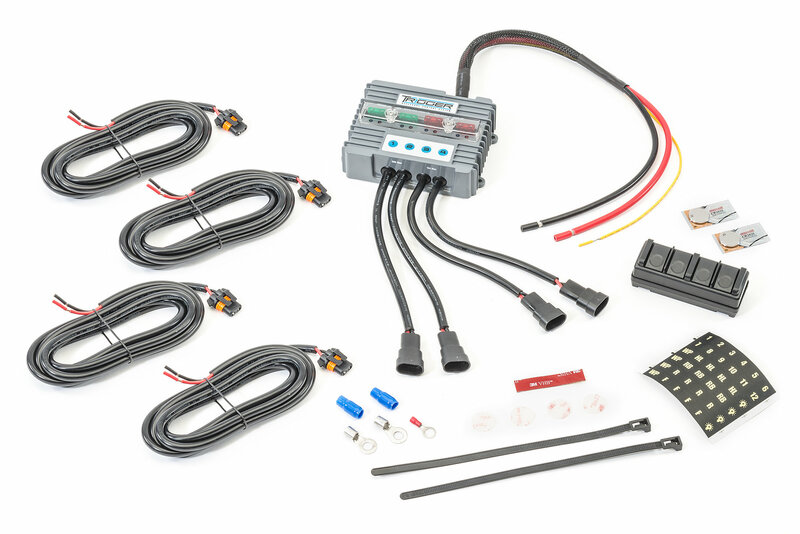 The Trigger 4 Plus Solid State Relay Switching System is a fantastic option for those wanting to add multiple accessories on their Jeep. 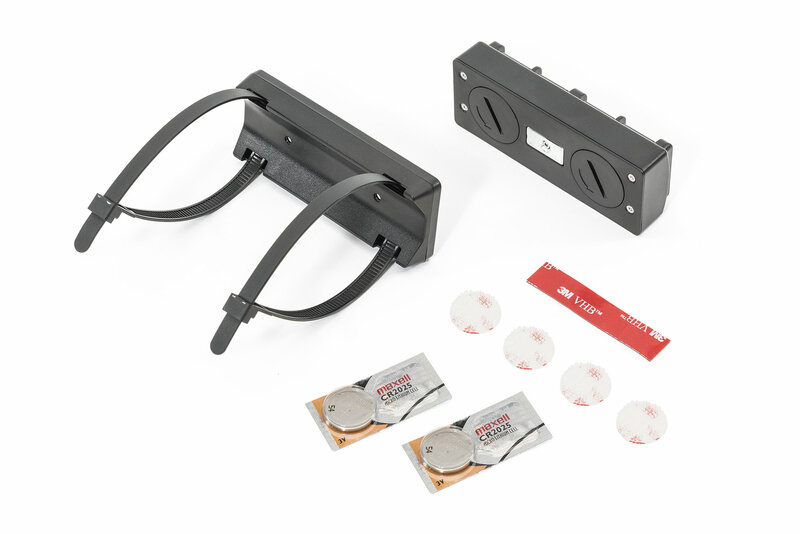 The system eliminates the need to run messy wiring under the dash or through the firewall. 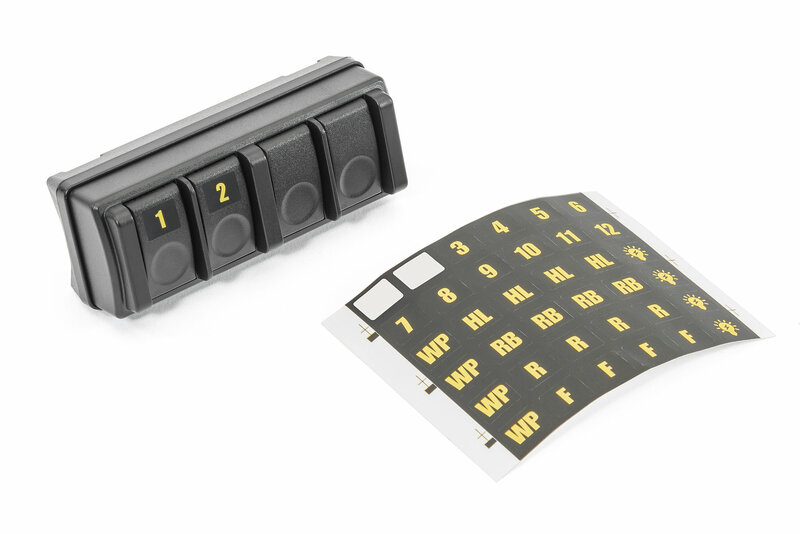 These accessories can now be activated by wireless connection via the included Bluetooth module. 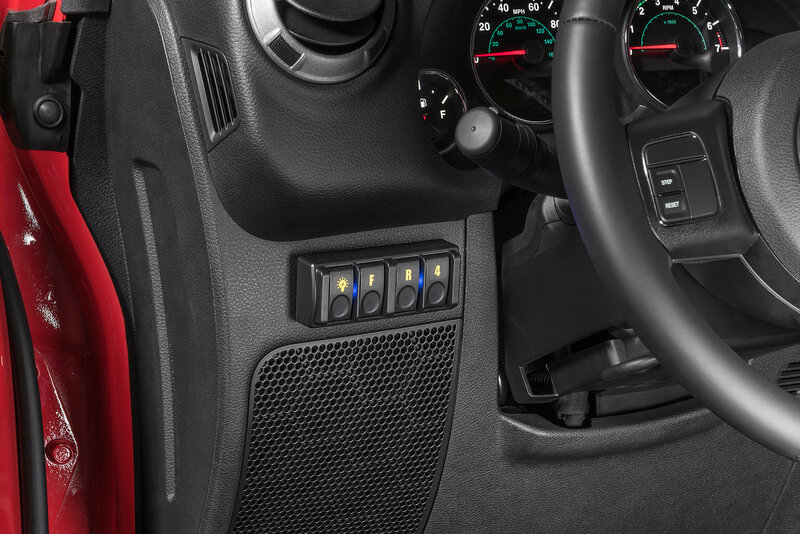 Inside the Jeeps cabin, the included RF remote will be able to control the accessories with the push of a button. Trigger has also developed an accessory control App, that is available for free for iPhone, and Android phones. The App will allow users to control lighting functions from outside the vehicle, which is useful when camping. All necessary wiring and hardware is included for the installation. 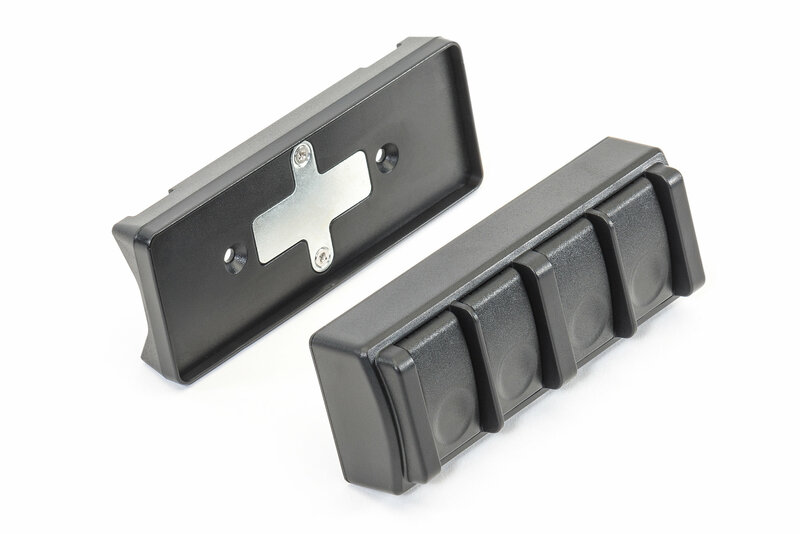 Under hood mounts are available separately, and are vehicle specific. Offering external antennas for greater range, 2.4 GHZ for more security, and DIN port Aux. in for control from any conventional switch. 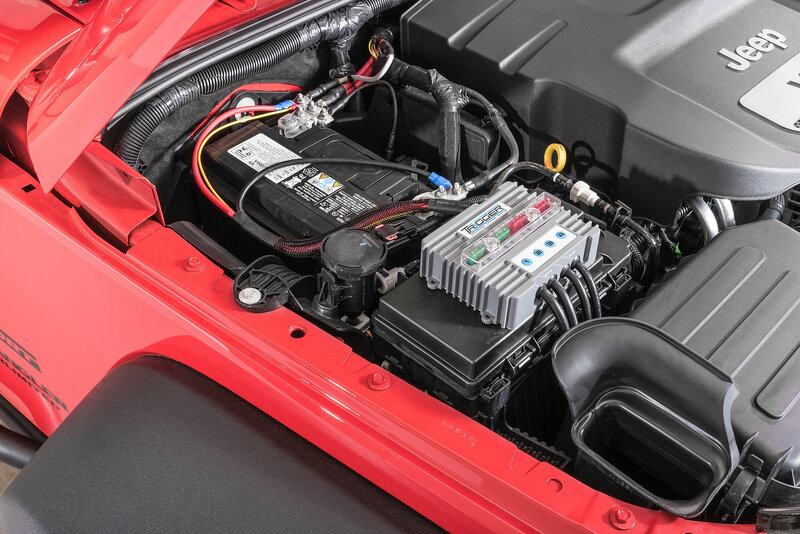 Go Wireless: The included Bluetooth capable control box mounts out of the way in the engine bay, and eliminates the need to run wires through the firewall and into the dash. No more Messy Wiring! Go even further and mount several control boxes together and wirelessly control up to 24 accessories! The internal RF remote mounts inside the Jeeps cabin and has easy to read, back-lit buttons that operate all accessories easily. Total Control: Apps are available for both iOS & Android phones that give the capability for turning on and off accessories all with a simple, easy to use interface. The App will stay on while in use and plugged into a power source. The App also allows for strobe, dimming, and on/off functions. 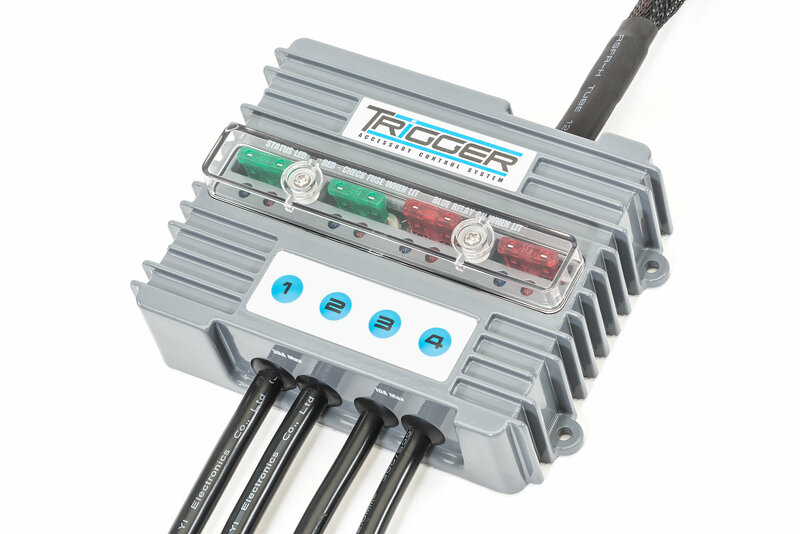 Multiple Features: The Bluetooth relay control box is an all solid state, 4 channel 2x30 amp relay, 12-24 volt system that will be protected by the waterproof aluminum housing and installed under the hood and out of sight. The control box has LED indicators that can tell if a fuse is bad or blown. I installed the unit to four separate lights. Works great happy with the quality the installation wasn't that difficult, love not having to run wires through the cab. My only complaint and it's pretty significant is from time to time something is turning on one of the lights or several the lights. I don't know if it's outside interference or an issue with the switch box but during the day this is a real problem because I don't know if the lights are on and at night I risk blinding somebody cuz it pops on when no one's touched any switches. Haven't gotten support because there's no contact info on the manufacturer site. I sent this unit back. Cool concept but mounted as depicted would mean drilling or gluing this kinda heavy unit right on top of a not that sturdy plastic fuse box lid. Just not willing to risk water in the fuse box. The main power/ground leads are not long enough to run to the driver's side. I also wants a tap into switched power. It is cheaper than a s-pod to be sure. In the end, I went with a Daystar Switch Pillar for my JK-U and simply use the relays that came with my LED light harnesses.